My name is Jenefer Nepacena and I'm 29 yrs old and proud to be a Filipino citizen. At the moment, I'm currently residing at Valenzuela City with my family. I am a full time mother with one child and no other work, that's why I have all time for blogging. Watching movies and playing games with my tablet is my hobbies and just added blogging recently as my hobby list..haha!. As a full time mother, I just do household chores, taking care of my only son and my beloved husband. Last July 2013 when my brother introduced about blogging it catches my interest because I don't have any other things to do other than household chores. After that talk about blogging with my brother I started searching and tried to learn about blogs making. I created my own blog and started making articles even I have less knowledge about it, to tell you frankly I did copy pasted contents. 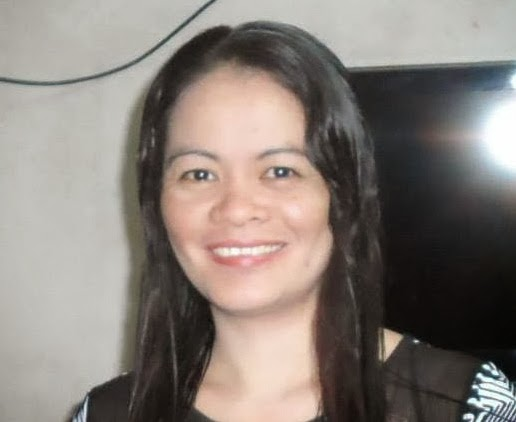 I focuses on technology reviews, how to start business, how to earn money online, health, love tips, and latest news on my blog, I made my blog topics broad for me to have lot of possible articles to post (copy and paste..lols). 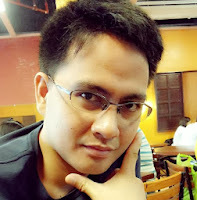 Last October 2013, I bought my custom domain and started joining all possible adnetworks to monetize my blog. When I first started my blog, I am not fully convinced that in blogging I can make real money while staying at home and doing my usual routines. I will never forget when I got my first earning on my blog, that was my happiest moment on blogging, and I said to myself "I Made it". It proves that making money online is possible even you are already a mother, you just need to believe and start making it possible. I am still looking and joining all other adnetworks that may fit or qualify my blog. I am working hard for my blog's improvements that's why I joined all possible blogs conversation or syndication to improved my blog stats more and create quality back links to rank my blog better. I'm on progress of improving my new and old blog post. I am not good in English especially on grammar but I am making my articles original as possible this time and make it more interesting for more traffic. I am also dreaming for adsense account in the future. I am expecting to get higher earnings for this year 2014 and for the following years to come. I am dreaming of meeting all top bloggers in the Philippines in the future, they are the ones who inspired me more to blogging. Happy blogging everyone! thank you Franklin for featuring me here in you blog. Your welcome my sister.. happy Blogging!